The World Post Day marks the anniversary of the establishment of Universal Postal Union and is held on October 9 every year. 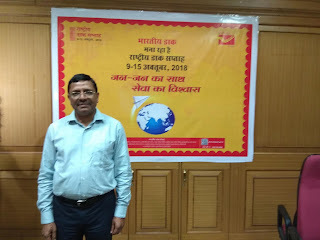 Department of Posts is celebrating National Postal week from 9th October’2018 to 15th October’2018. On 09.10.2018, (World Post Day) Post Forum meetings will be organised within Post Offices premises and organise visit of school children to Post Offices. On 10.10.2018 (Banking Day) Organise Savings Bank Melas/ Camps to open POSB/IPPB accounts. APY, SSY, PMSBY, PMJJY enrolments. On 12.10.2018 (Philately Day), “My Stamp” facility will be provided in prominent schools and Business Houses. 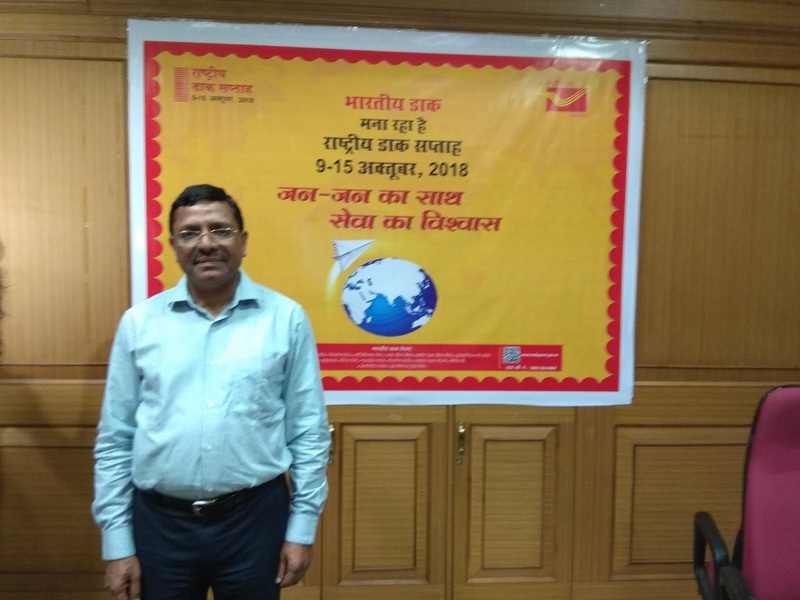 On 13.10.2018 (Business Development Day), to interact with existing and potential customers to increase Postal Business. On 15.10.2018 (Mails Day), to organize visit of school children to post offices and mail sorting offices and interaction with postman.